The latest complaints process of Immigration New Zealand is ill-equipped to address unfair visa decisions and only caters to issues such as rudeness, tasteless office decor, and poor grammar according to the Immigration experts in New Zealand. Proposed to be launched later this month, after submission of two reports giving exhaustive details of issues faced by immigrants and immigration advisors, the feedback was received by Immigration New Zealand through investigation. The report of the Review Commission in 2014 revealed that more than 50% of the applicants in the survey were not satisfied with the complaint process and mere 13% rating it satisfactory, as quoted by Radionz Co NZ. Director of the NZ Association of Migration and Investment Richard Small who is also a legal immigration expert said that the recommendations of the review commission are being half-heartedly implemented by Immigration New Zealand and it is decreasing the scope of complaints that can be filed by the immigrants. He further elaborated that it is very regrettable that no consultations were held by the INZ either with immigrants or experts regarding the core ideas of the new process prior to its implementation. It would be disgraceful if Immigration New Zealand does not accept complaints pertaining to visa processing and instead addresses the issues such as rudeness, poor grammar in letters, the decor of its offices, and style of its website explained Richard Small. Only if complaints are received by the Immigration New Zealand regarding the processing of visas can it learn lessons regarding its core function that is to process visas, added the Immigration expert. 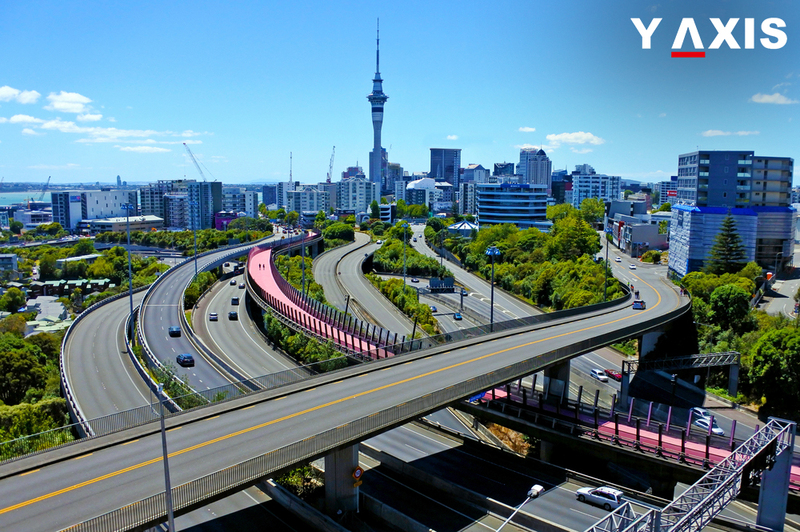 If you are looking to Migrate, Study, Visit, Invest or Work in New Zealand, contact Y-Axis, the world’s most trusted Immigration & Visa Consultant.